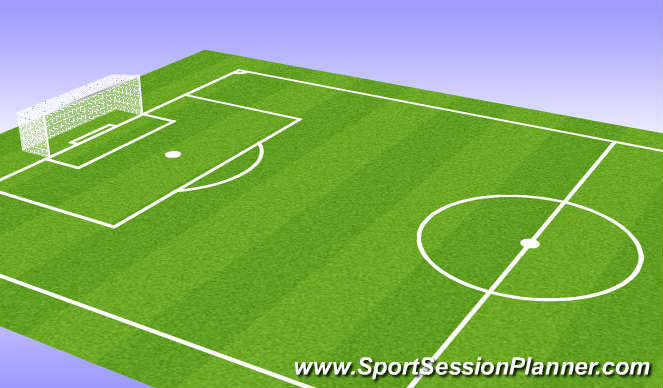 Football/Soccer Session (Academy Sessions): Defending in small sided game. Three teams of 7 two teams on for three mins working on defending principles. 2 v 2 in the box. coach plays the ball into attackers. defenders close down the nearest ball 2nd defender takes position of first defenders shoulder. Return to 7v7 as in screen one. Appy what has been learnt to a game situation. Tackling, dont dive in. Stay on feet. Support of team balance. Nearest to the ball close down other defender to take position of first defender. Show attacker one way. 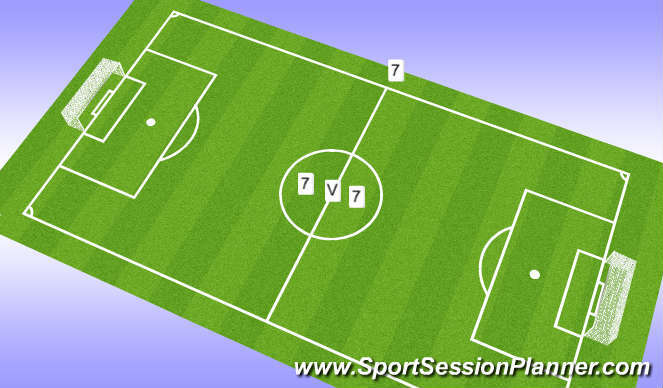 Players responded well to session communication from the players improved. Players put into practice what they learned in the session in to the last game. Big improvement.